Today, there is a big choice of laptops for photo editing and it’s not so easy to pick an ideal one. Do you want to buy a good photo editing laptop but all the models seem the same? If this is about you, I am here to help. Look through the review of 5 laptops from $350 to $1700. They vary in cost, RAM, CPU, GPU, screen and storage parameters. Look through the following reviews and the best Laptop for Photoshop for your purposes. How to choose a laptop right? The most important equipment for any photographer is his camera and lenses. Speaking about image retouchers, they should have a good laptop/desktop with a calibrated monitor. It is a key tool for viewing and editing photos professionally. If you are tired of reading long and boring reviews concerning laptop models, I have created the list of the best laptops for photo editing http://fixthephoto.com/best-laptop-for-photo-editing.html that will run Photoshop and Lightroom fast and without delays or lags. Choose this laptop and you won’t regret! It is so lightweight that you may even forget about it in your backpack. I find this laptop to be one of the best laptops for photo editing in case you use it during everyday photo sessions or in the studio. It features i7-8550U (1.8 GHz base frequency, up to 4 GHz with Intel Turbo Boost Technology, 4 cores) + Intel UHD Graphics 620, 16GB RAM. Its 13.3-inch screen restricts the workplace in PS, but this program works without delays. Thanks to Full HD resolution (1920 x 1080), the image is clear. It is characterized by an average overall brightness, uniformity, and 81 % coverage of Adobe RGB. The same is with performance. However, the Intel i7-8550U processor is targeted at rational use of energy as compared to the direct speed. In order to improve the working process in Photoshop, I suggest upgrading it to 16 GB of RAM. The model has one USB port, two USB-C ports and a Micro SD slot. 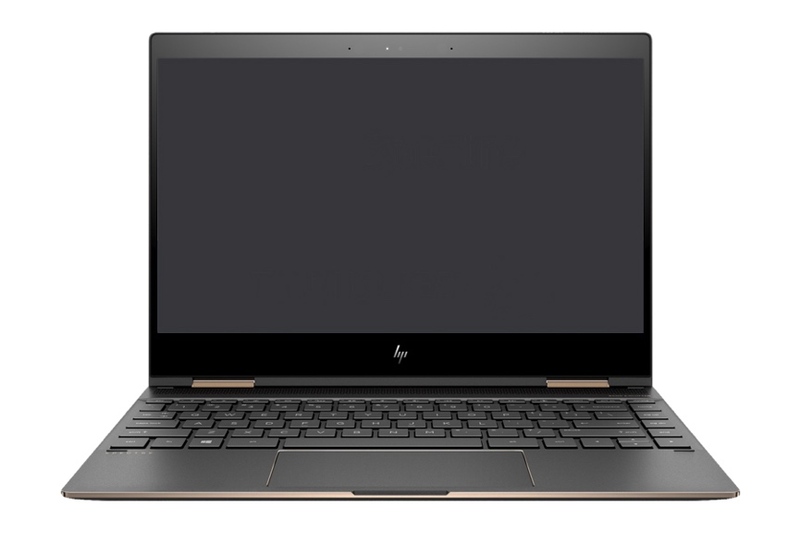 Finally, I’d like to say that although HP Spectre is not characterized by the best performance, it is definitely one of the best laptops for photo editing in terms of mobility. 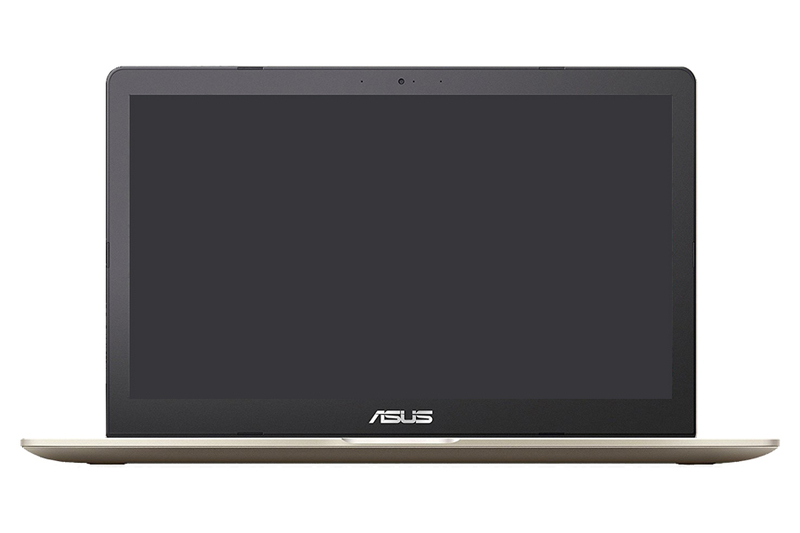 ASUS Zenbook UX330UA-AH55 is described as an extremely thin laptop. It has a 13.3 inches display with Full HD screen resolution (1920 x 1080). It also features an anti-glare display which makes your work convenient in bright light. The device has the 8th generation Intel i5-8250U 1.6 GHz processor with Max Turbo Frequency up to 3.4 GHz. Moreover, its internal storage is equal to 256GB SATA 3 M.2 SSD, while the internal memory is 8GB LPDDR3. Zenbook does not have a traditional hard disk. The model also employs earlier SATA connection in comparison to a recent PCI Express type. In other words, the performance is slower than competitors offer and it is with a modernized connector. Besides, this photo editing laptop features a metal case, which is common for this product line. 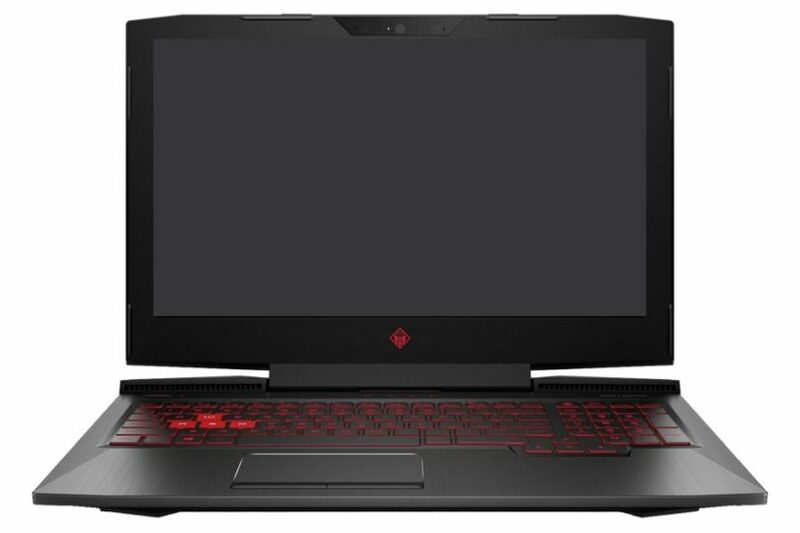 Since this laptop is positioned as a gaming device, it features excellent configuration, speed and display. The 15.6-inch display with Full HD resolution also belongs to its benefits. Supporting data transfer rate up to 5 Gbps and UHD output for external displays, it has a USB 3.1 Gen 1 port with a USB Type-C connector. Thanks to a 4 GB video card, the device supports 4K Ultra HD resolution that is awesome for editing photos and videos. The internal memory is equal to 16 GB of DDR4 RAM. The laptop is also equipped with a 256 GB SSD and a 1 TB hard drive. SSD definitely contributes to the fast loading of operating system and photo retouching softwares. Although it is a gaming laptop, photo retouchers will certainly find features that will be useful for them. For example, a backlit keyboard and two fans thanks to which the device is cool even while running heavy applications. Like any other laptop, it has an integrated USB-port and Wi-Fi. To sum up, it is one of the best laptops for Photoshop among devices with Windows OS. 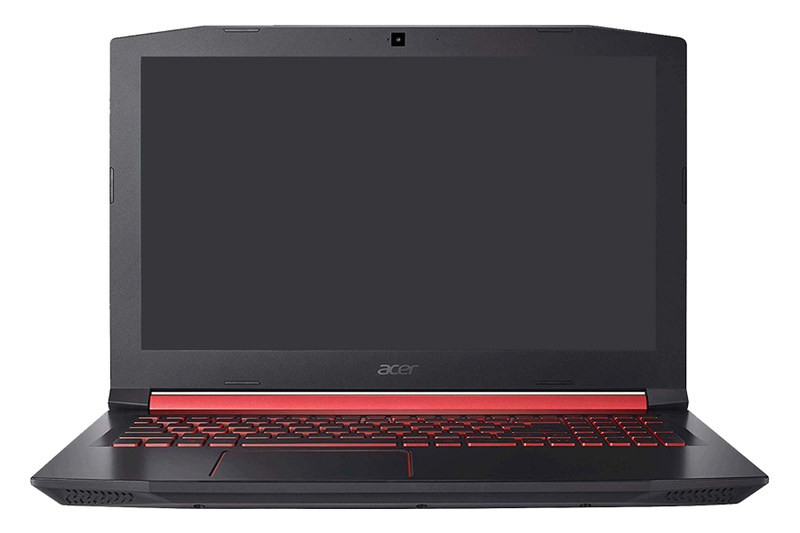 Acer Nitro 5 may boast of good capabilities thanks to i5 7th generation Intel Core – 7300 HQ (quad-core processor) and a GeForce GTX Ti 1050 GPU. The frequency of the processor is up to 2.5 GHz. Core i5 processors are not as quick as Core i7 in terms of performance. You don’t have to perform necessary operations one after another – you may do everything simultaneously along with best photo viewer apps for Windows 10 retouching in LR or PS. Featuring great options, it is relatively cheap so shooters and retouchers call it the best laptop for photo editing on a budget. 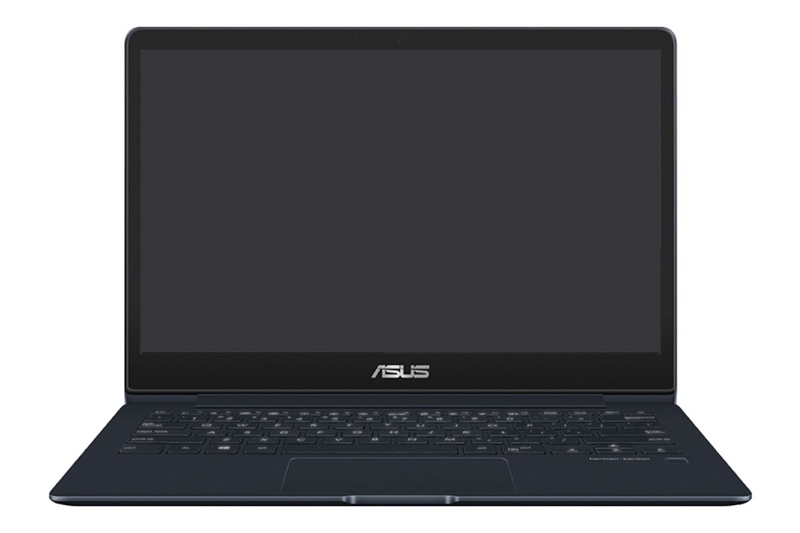 The integrated GPU memory is 4GB GDDR5 VRAM while the overall laptop internal memory is 8GB DDR4. Speaking about its storage specs, it is equal to 256GB SSD. You will be glad to hear that loading time is increased thanks to the SSD. On the contrary, 256GB may not be enough since there is no standard HDD. 15.6 “screen with Full HD resolution and IPS technology are also among this model’s benefits. This laptop is known to be one of the leading ones on the market due to its excellent performance. This device entered the market in 2018 and gained popularity among image retouchers thanks to its 15.6-inch Full HD IPS display, which provides deep and clear colors for professional photo color correction. Thanks to the modern six-core Intel Core i7 processor with a clock speed of up to 4.1 GHz, the device demonstrates best results in terms of powerful multitasking. Fast 1TB 7200 RPM drive and even faster 128 GB NVMe SSD also belong to its advantages. Speaking about graphics, it has an Nvidia GeForce GTX 1050 Ti with 4 GB of graphics memory. Although this laptop is not equipped with the largest battery, it significantly surpasses the competitors in terms of display quality. But the screen resolution and size are perfect for a photo editing laptop. In order to find a laptop for graphic design http://fixthephoto.com/best-laptop-for-graphic-design.html and professional photo retouching, you should know what specs matter. For you not to read long articles describing their characteristics, I have prepared the list of 5 main points that should be considered while picking a photo editing laptop. 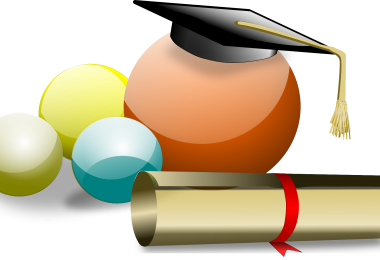 Mind that convenient work is maintained by means of different external devices, such as a mouse, graphics tablet, flash drive, etc. So, make sure that your laptop has a USB connector or type-C/Thunderbold. Even if you usually work on the road, one day you will need to view images on a big screen. So, it is necessary to have at least one connector to perform this function. Every photo retoucher will agree that the amount of RAM is extremely important for a photo editing laptop. Image post-processing involves working with a great number of layers and a high-resolution picture may cause a program failure. All your actions will be lost and you will have to start from the very beginning. If your laptop does not have an SSD, work with Adobe files may be awful. According to modern standards, typical HDDs are considered to be slow and, as a rule, are used for backup copies. I believe that SSD is key to fast and efficient image editing. All FixThePhoto’ http://fixthephoto.com retouchers use laptops and PCs that have an SSD from 512 GB. It guarantees convenient image editing of high-resolution photographs.